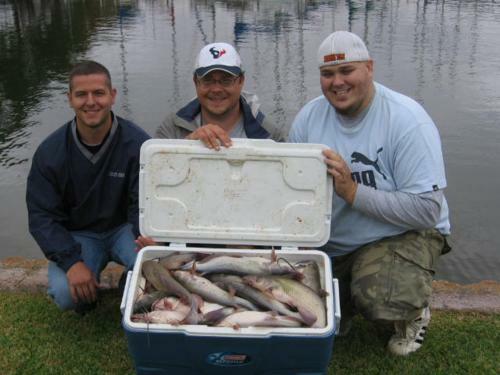 As seasoned Lake Conroe fishing guides we specialize in catching eating size catfish on rod and reel. Normally in the 1 to 5 pound range. Channel and Blue catfish. Just right for the dinner table! 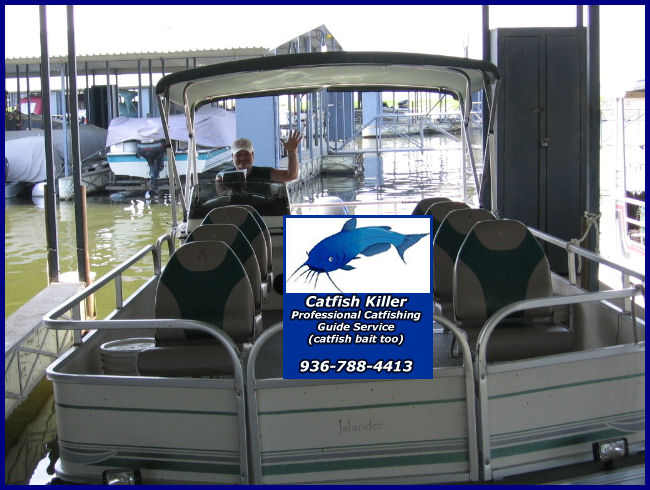 I have been catfishing on Lake Conroe since 1980 and know Lake Conroe like the back of my hand. 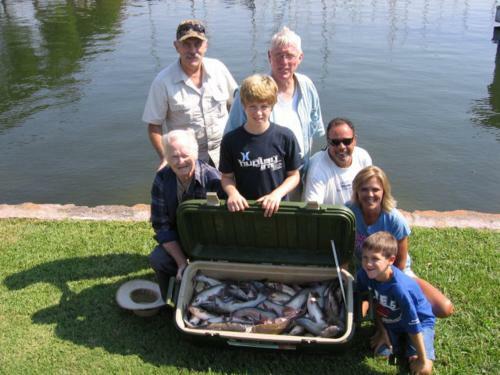 I have caught literally thousands of catfish out of Lake Conroe over the years as a Lake Conroe fishing guide. Plenty left too!! 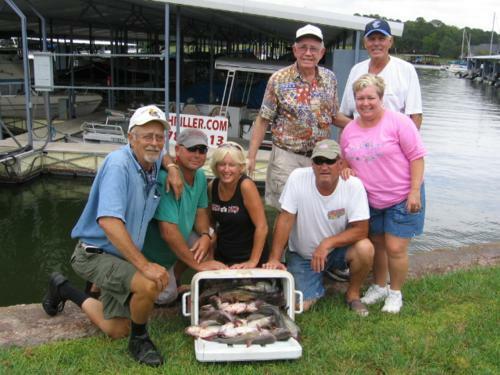 I will take you on a memory making guided Lake Conroe fishing trip of a lifetime. Fishing for various types of fish and creating those memories only a few dare to dream. Veterans and First Responders always 20% off purchases. 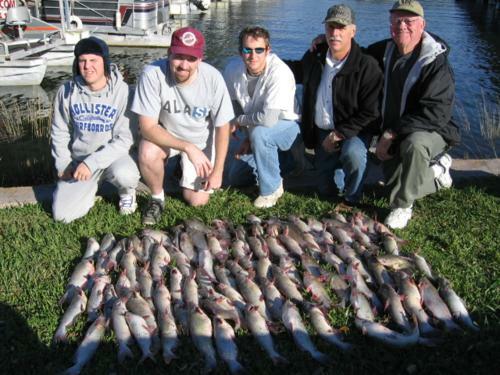 Largest selection and inventory of live and frozen bait on Lake Conroe.